You are about to visit the dormakaba corporate website. Would you like to visit a local market website instead? 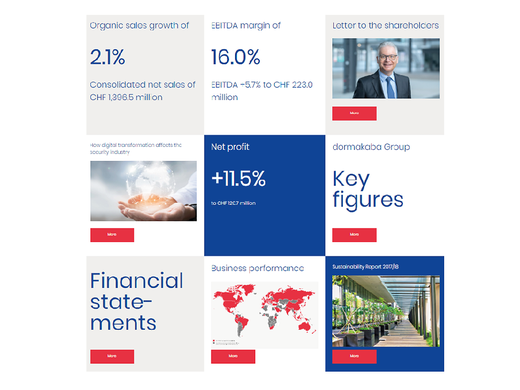 On 6 March, dormakaba presented the financial results of the 1st half of financial year 2018/19. The dormakaba Group pursues a policy of openness towards the general public and the financial markets. 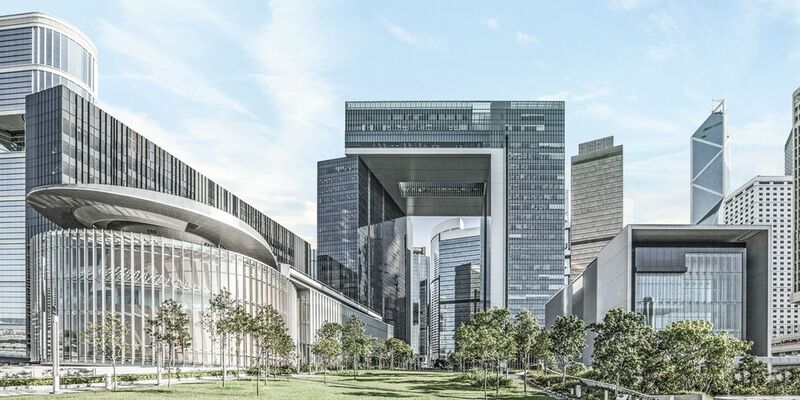 Its transparency and its high degree of continuity in investor relations are underlined by the diversity of the Group's business publications. This is the story about a key. Actually, it's a story about trust. And everyone who is faced with the decision at some point, to give their children independent access to the house, knows what we are talking about.